Doorways provides a comprehensive array of access control services including system design and engineering, installation, service and support. Our complete access control solution provides you with a single source of responsibility for all aspects of controlled openings. Doorway Solutions stocks and has access to the hardware and systems needed to secure your facility. 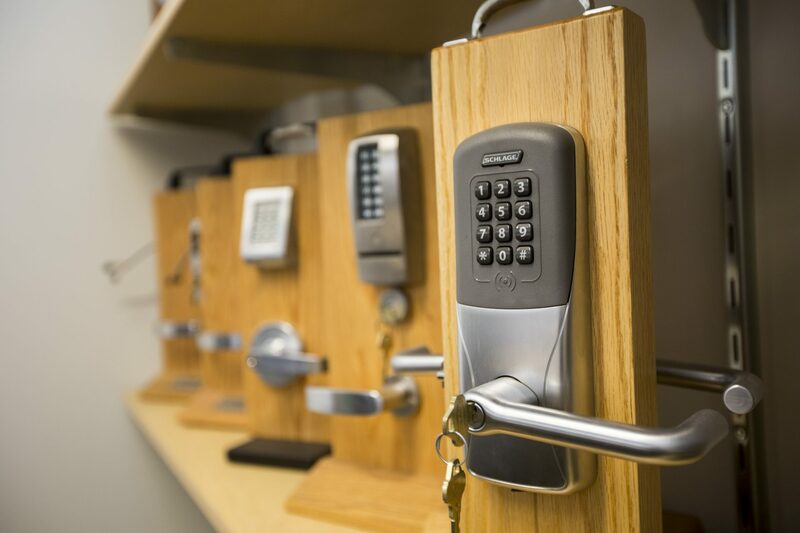 We can provide everything from high-security key systems to complete electronic access control solutions. Public schools are one of Doorways’ specialty as we have worked on more public schools projects than any other distributor in the region. 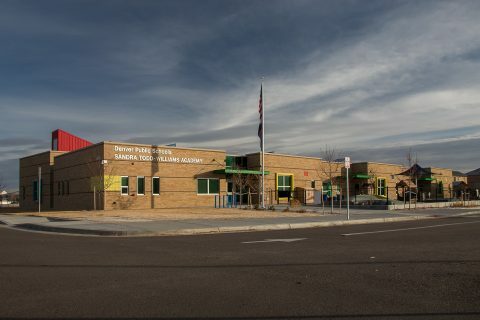 This new school for Denver Public Schools was on a short fuse so we had to move fast. We performed design-assist with the architect and contractor and provided all opening material including access control and then Doorway Solutions performed the installation.